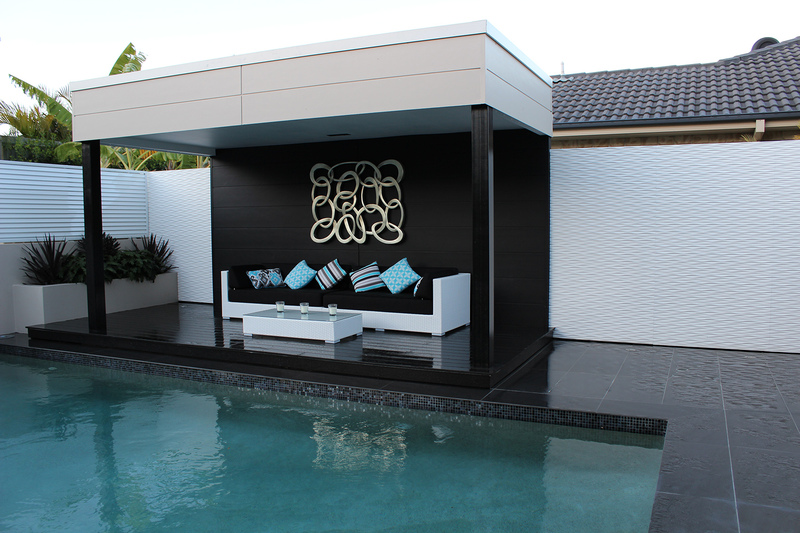 As Queenslanders, no one understands, appreciates and loves summer like Stone and Tile Studio does. 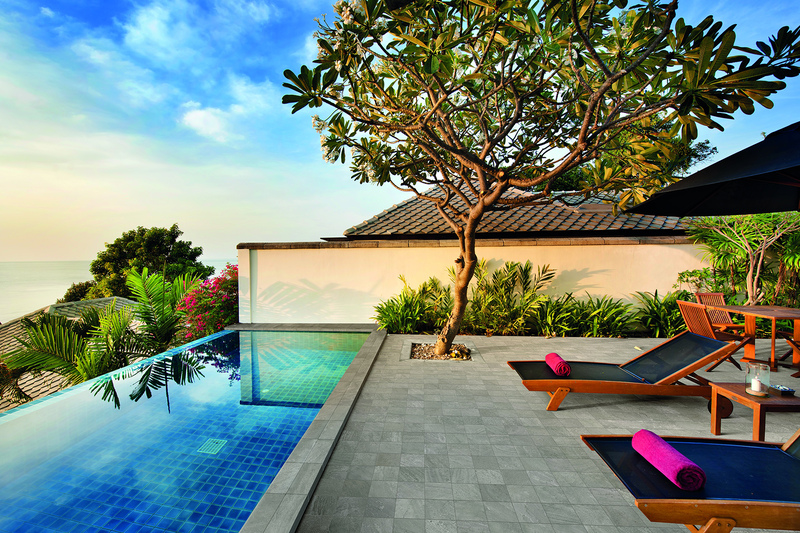 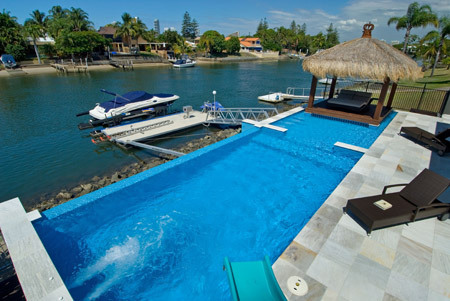 It’s the sheer thought of diving into the water on a hot day that really gets us excited. 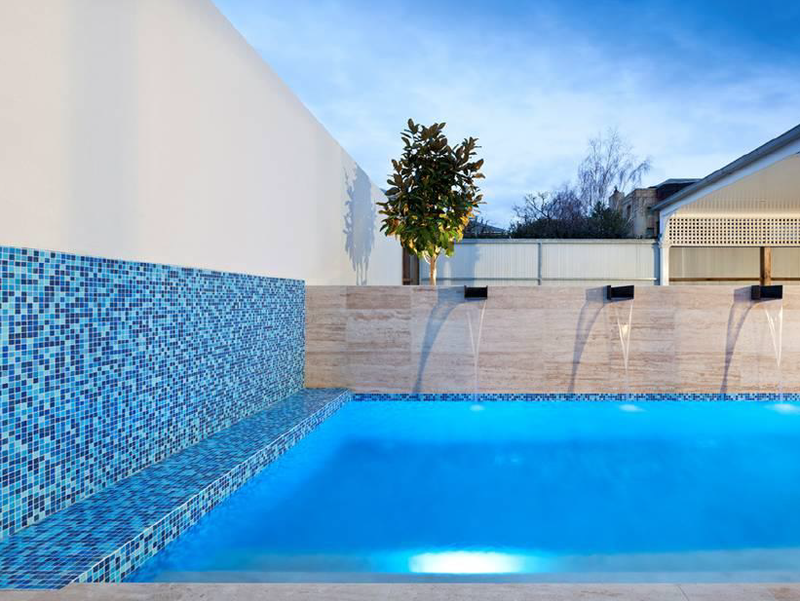 Ever dreamed of having a timber deck around your in ground swimming pool? 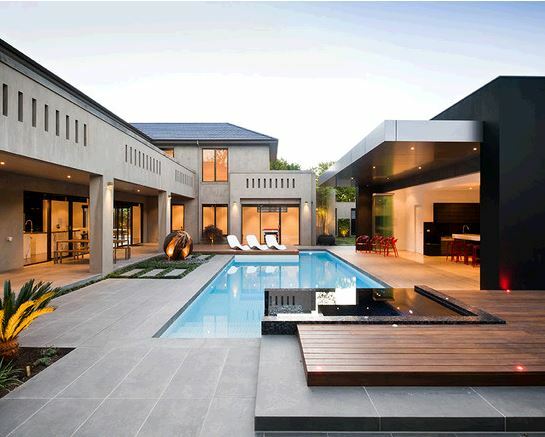 Well you can and without the hassle! 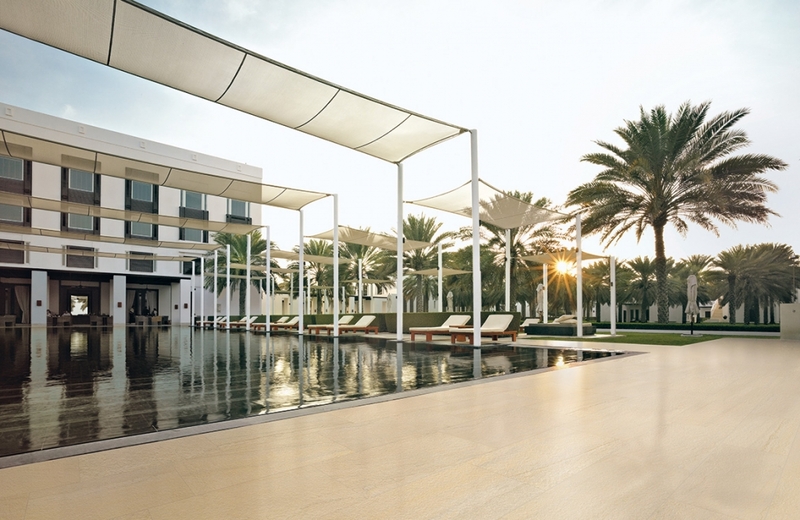 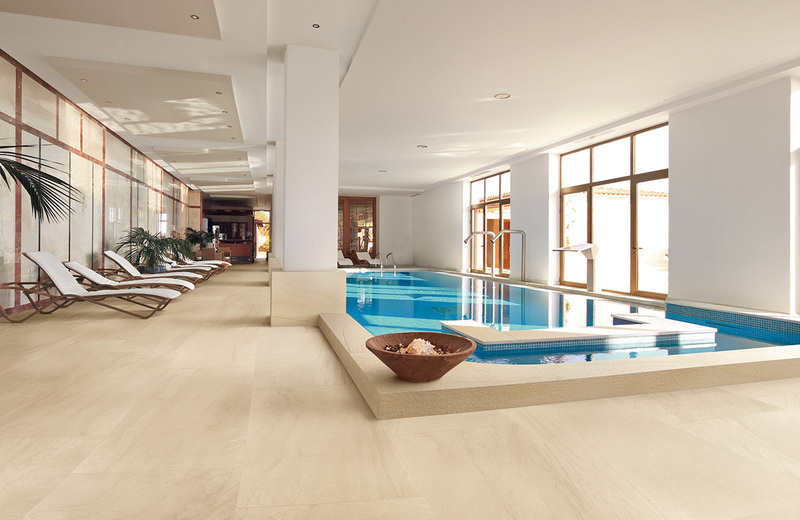 Our timber look tiles are incredibly realistic and have a great texture under foot. 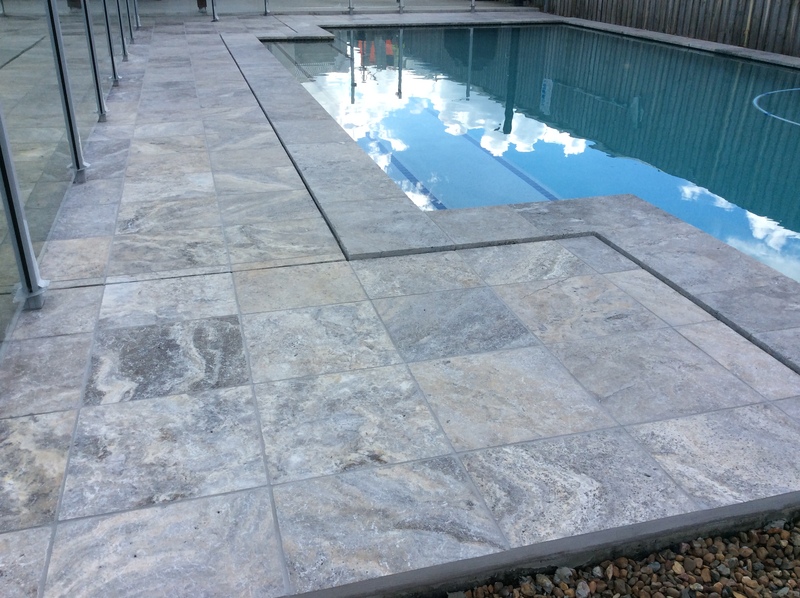 Kids will be safe, as the porcelain tiles will provide fantastic grip while they run to do another bomb dive before mum comes. 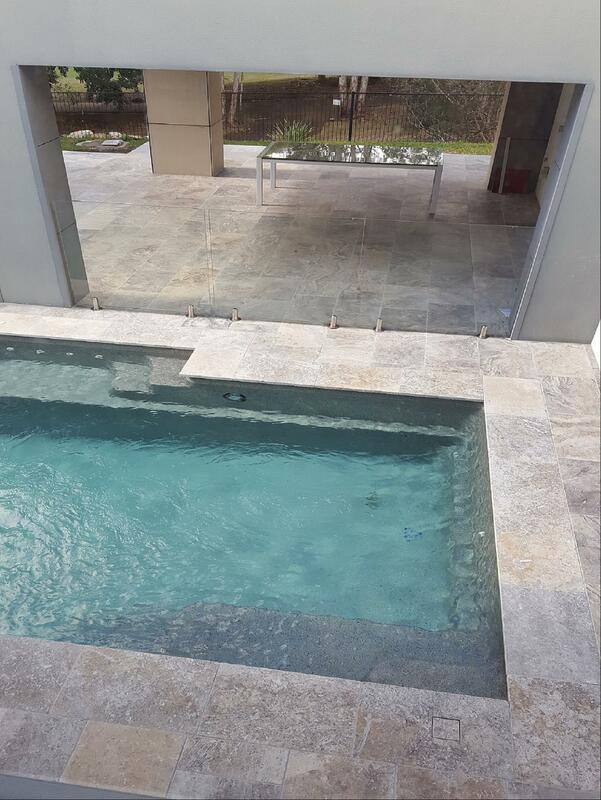 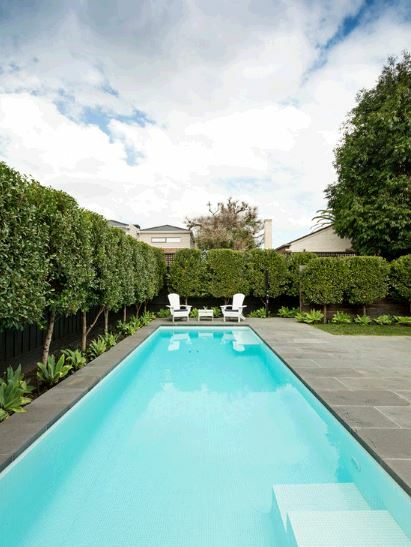 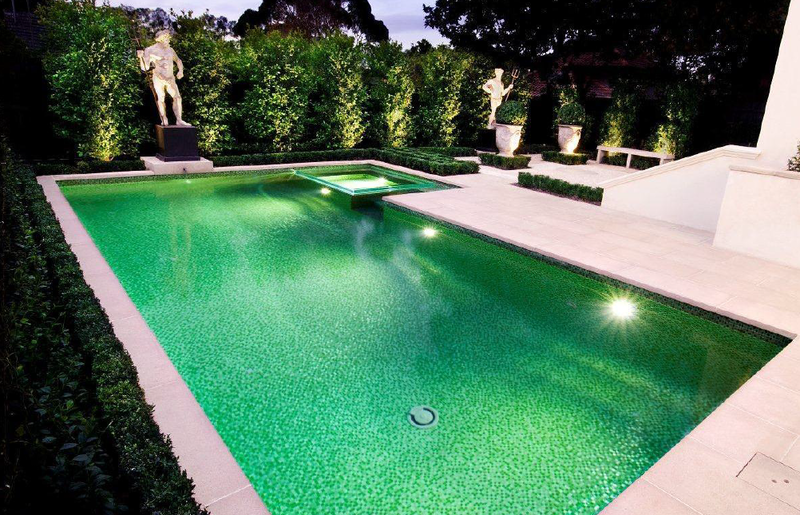 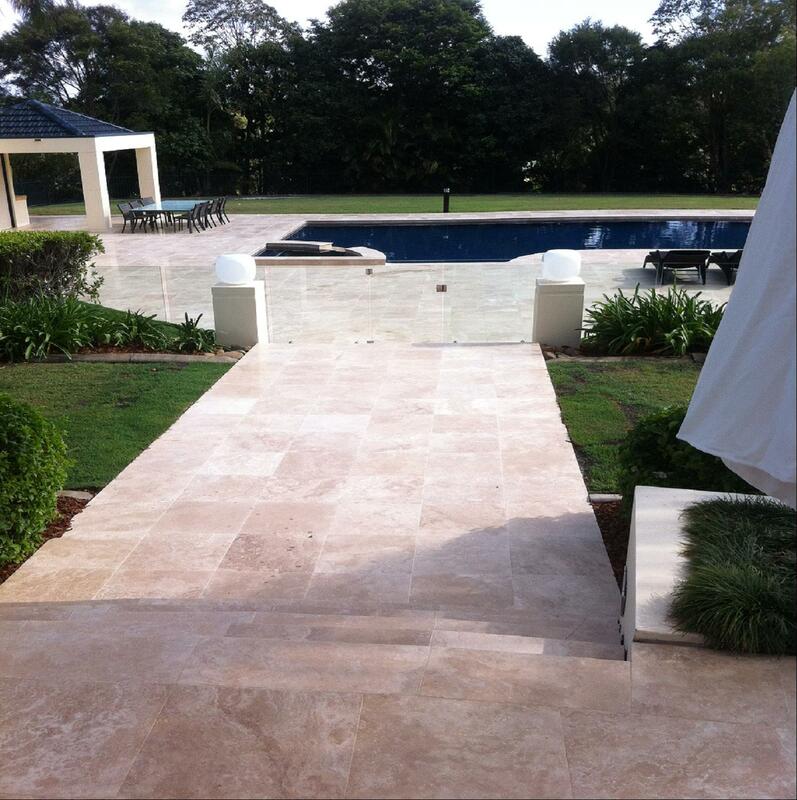 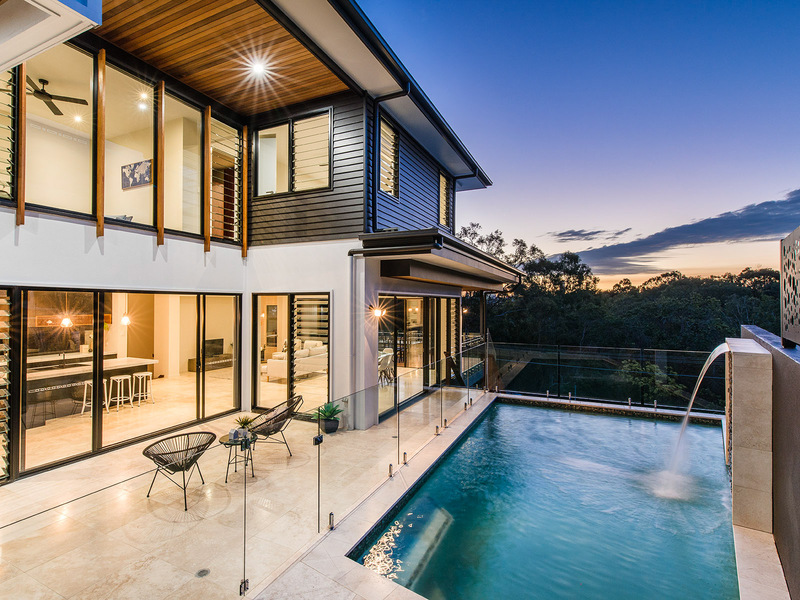 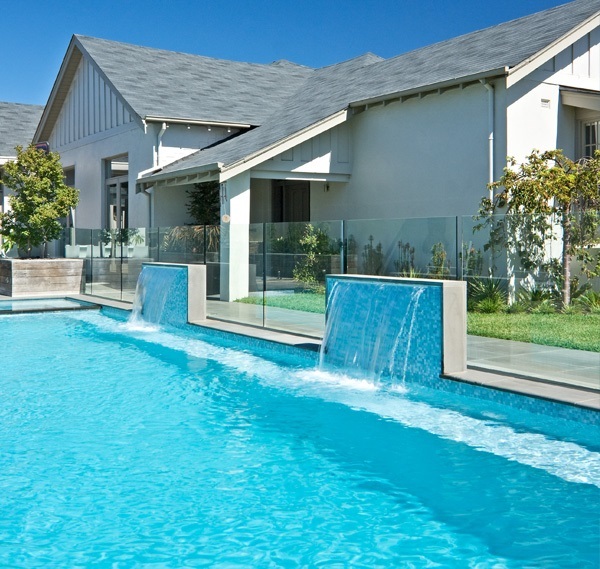 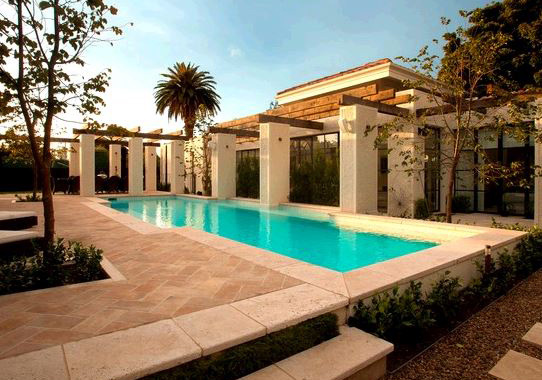 Want a classic stone to surround your pool, Stone and Tile Studio’s exquisite range of Travertine will go great with our beautiful Queenslander style homes and also add a touch of style and class to a modern designed home. 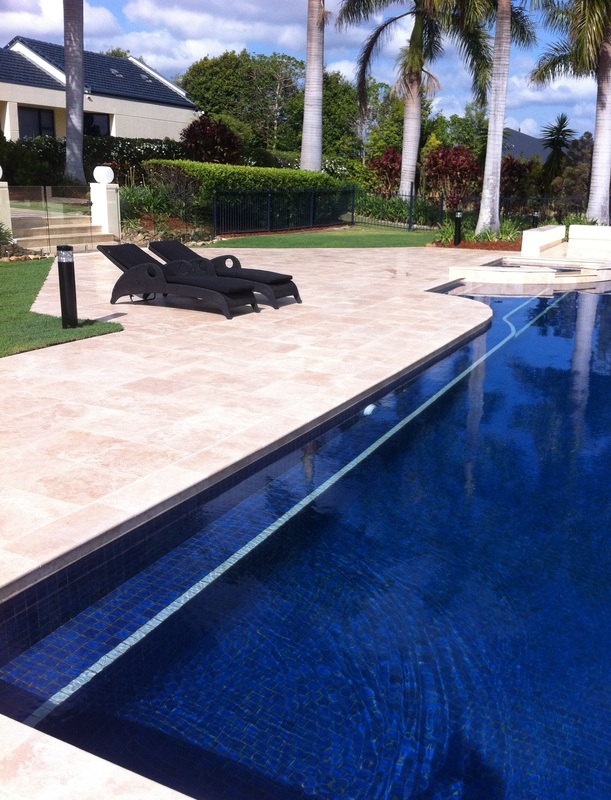 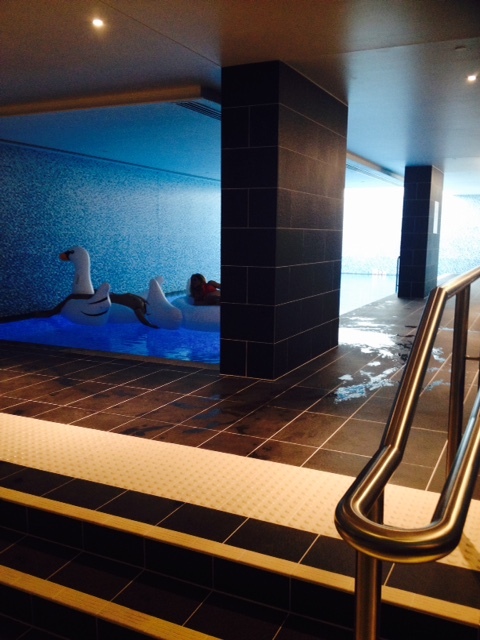 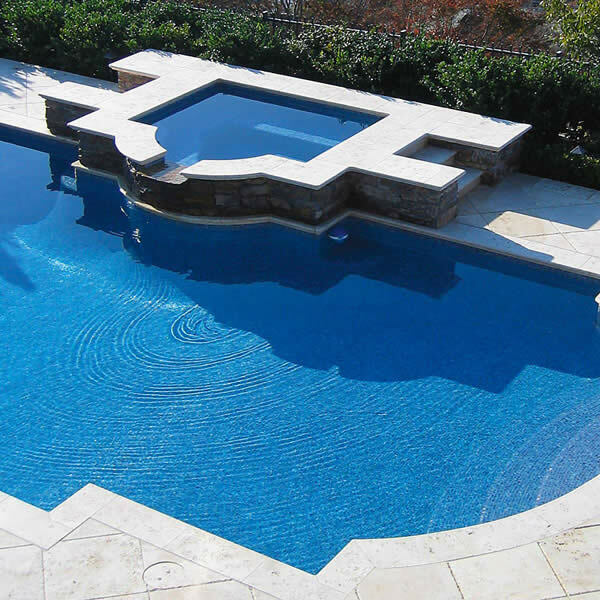 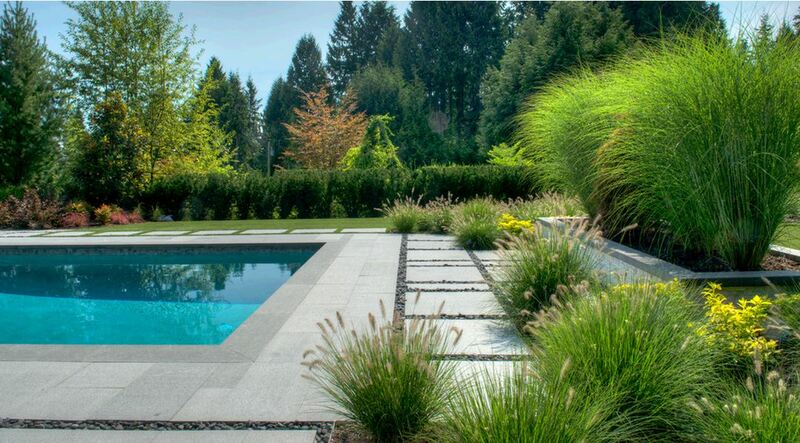 Granite is an amazing stone for around pool, the modern colours available will be sure to excite any Queenslander to update their pool surrounds. 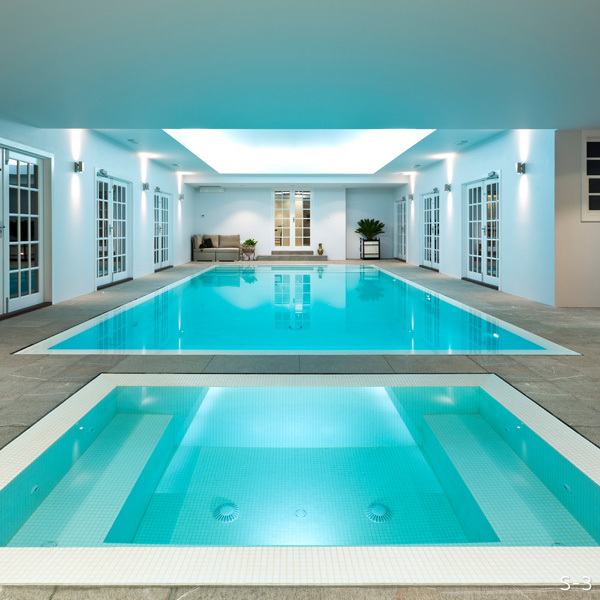 For more fantastic options for your new or renovation project make sure to come visit our Stafford Design Centre.